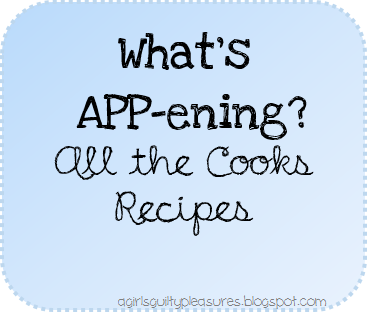 Tired of browsing the internet for recipes for hours on end? 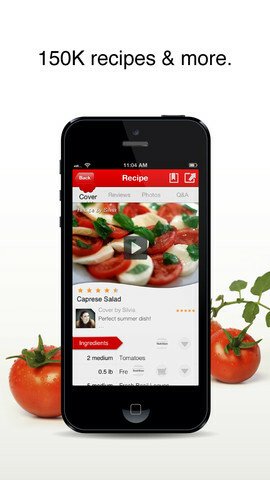 Well now you can do that from the palm of your hands with All the Cooks Recipe App. 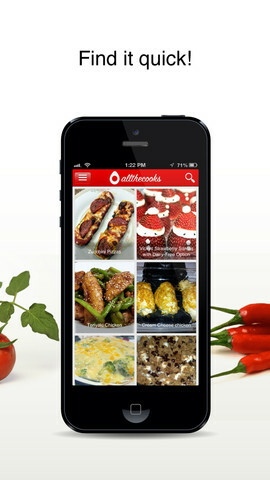 This app is awesome for coming up with new meal plans or recipes for your family, friends, or just for yourself. The recipe as well as the photo of most of the recipes is included in everything you search. There is also an online community that you can communicate with, comment on, and share with! Start posting your own recipes on here to share with others. You can also create grocery lists, mark certain recipes as "favorites," and connect through social media.